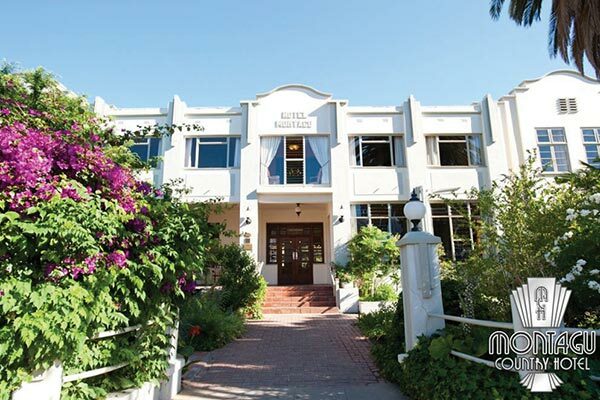 This perfectly located award-winning village hotel – ambiance of a Stellenbosch house – in the historic centre of town. Walk to restaurants, antique shops, museums, art galleries and the university. All en-suite rooms, designed to give you a good night’s rest & equipped with high speed WiFi, top-quality wine and mini bar. Now with serviced self-catering units nearby. 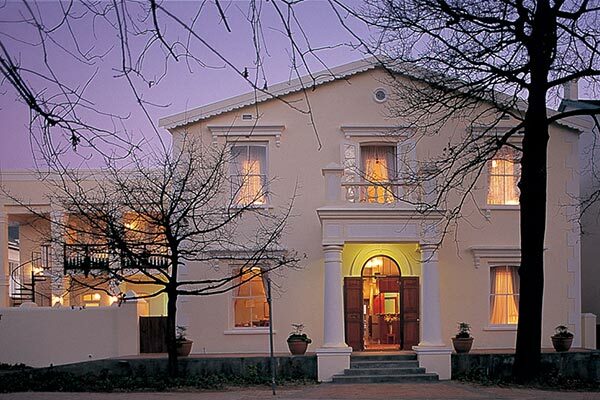 Enjoy friendly Luxury at Evergreen Manor & Spa, set in the Old Town of Stellenbosch, heart of the Cape Winelands. A 4 minute walk to restaurants, museums and street cafes. 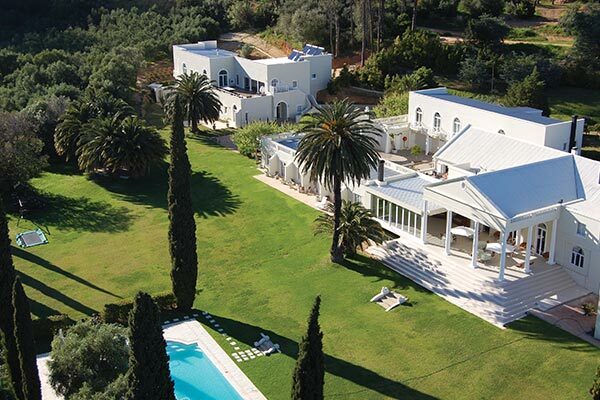 3 Golf courses within 15 minutes drive with famous wine estates and 4 of the top 10 restaurants in SA close by. 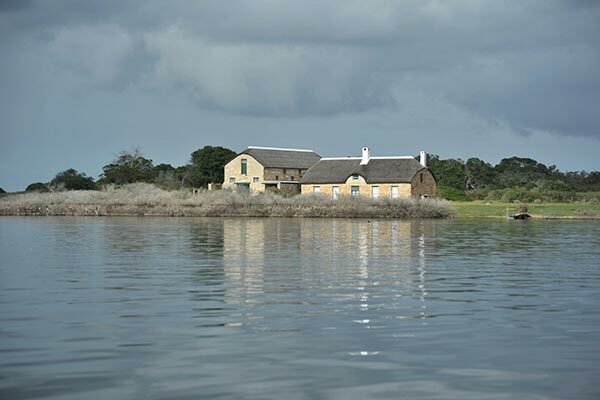 30 km from Cape Town Airport. Nature-lover or adventurer, relaxer or explorer – Kagga Kamma is the perfect escape. Stay in a “Cave” Suite, or a spacious Hut Suite. For a truly remarkable experience book one of the Open-Air Rooms. Admire astonishing views; traverse the Nature Reserve on foot, two-wheels or four. 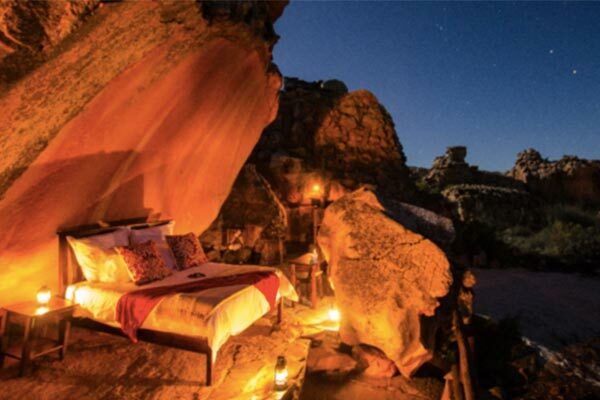 Cool off in the pool, eat dinner under the stars and experience the unique wilderness of Kagga Kamma. Retro-dated and restyled in its original 1930s ‘Art-Deco-dence’, reviving an era of style, fine dining, classic country comforts and heart-warming service. You’ll love our individually styled rooms, lovely garden with two pools, great country breakfasts, patio tea garden and fine candle-lit dining (with piano accompaniment) in the evenings. 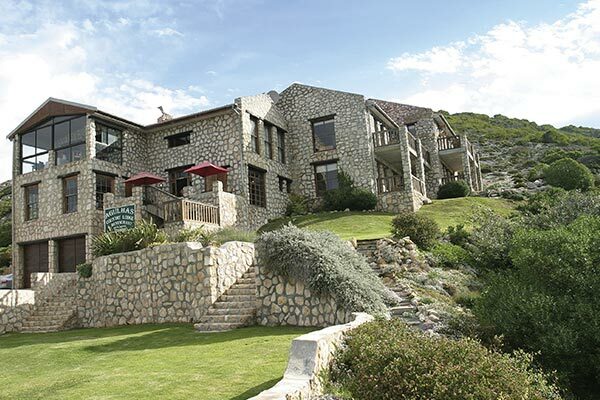 On the Cliff is a luxury sea front guest house, where all rooms have panoramic sea views ideal for whale watching and are fully en-suite with full bathrooms, king-size beds, private balconies or patios, luxury fittings, very spacious and beautifully decorated. Secure parking, licensed bar, sauna, swimming pool and several guest lounge areas, Free WIFI, Rates include bed and breakfast. 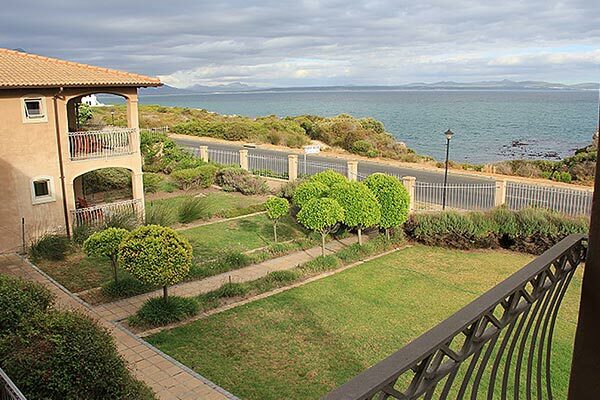 This unique Hermanus accommodation, where you can watch whales from your bed or private patio, has 4 stars. 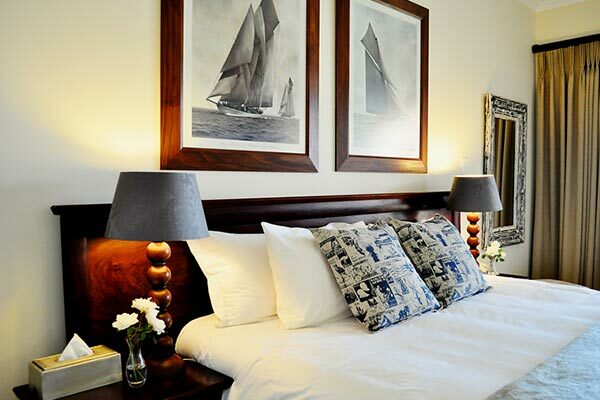 Two hours from Cape Town, with stunning sea views, at the point where the two oceans meet. Enjoy the maritime/aviation themed bar or browse through a wonderful selection of books of varied topics in the cigar lounge in front of a fire. 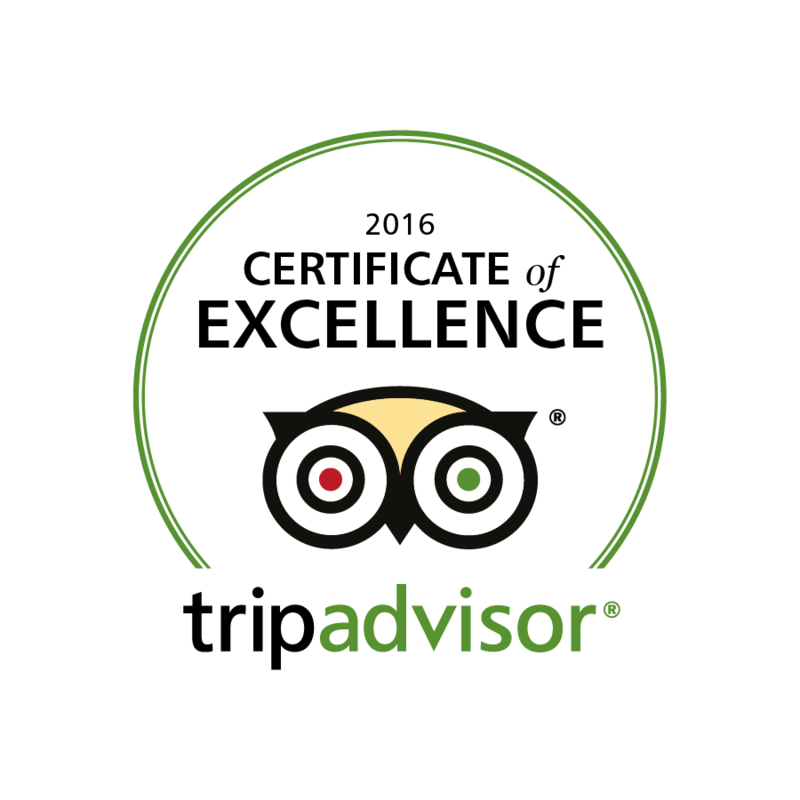 Varied menu prepared daily and focuses on fresh fish when available from the local harbour. The hotel and Spa offers breath-taking sea views and 60 luxurious rooms, all equipped with comforts of a world-class hotel. The restaurant is well-known for its scrumptious breakfast buffet, delectable and relaxed lunches and fine dinners. This 2 000 hectare farm is one of the world’s 17 ‘hot spots’ with three overlapping flower zones, and is malaria-free, child friendly and wheelchair accessible. Accommodation. Restaurant. Free WiFi. ‘Walk with Wild Meerkats’. Fishing. Biking & hiking. Canoeing. Birding. Fish Eagles. Massage relax zone. Swimming pool. 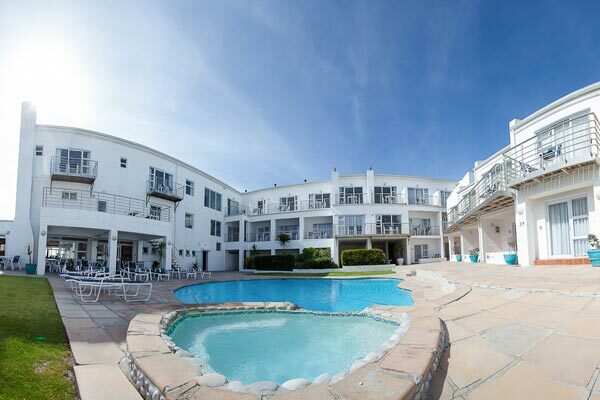 A collection of different types of accommodation at the world famous surfing beach – Supertubes! Added extras and stunning sea views. 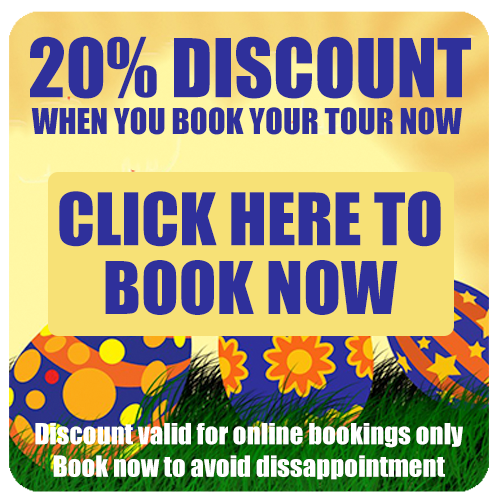 Luxury, standard rooms and self-catering apartments. 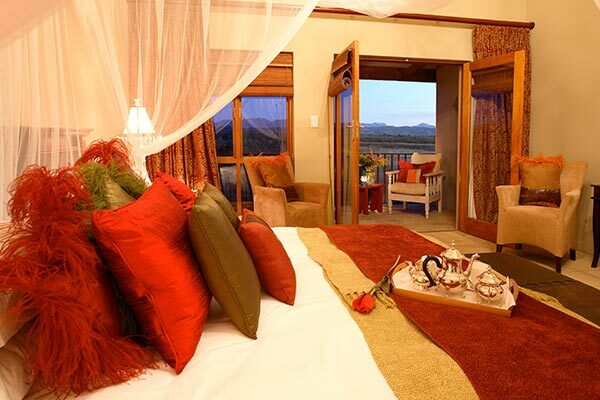 Experience real South African hospitality in the countryside. Zuurberg Mountain Village opens her heart and welcomes you home, with the spectacular beauty of the surroundings and the 360˙ views over the Addo Elephant NP. 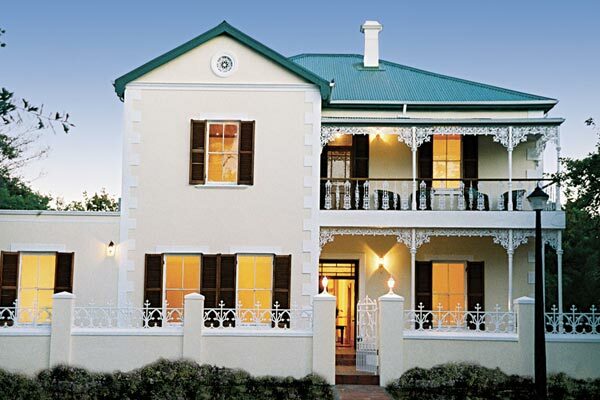 With an Edwardian architectural style, our village exudes a sense of welcoming and charm. The rich historic heritage, attentive staff and the country cuisine will ensure your stay will be filled with memories. 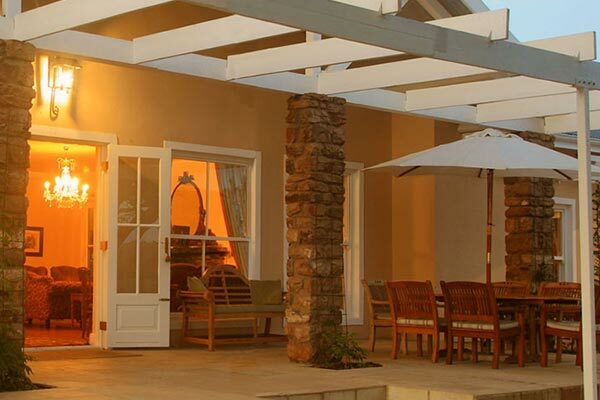 Come to Zuurberg Mountain Village and encounter true hospitality.